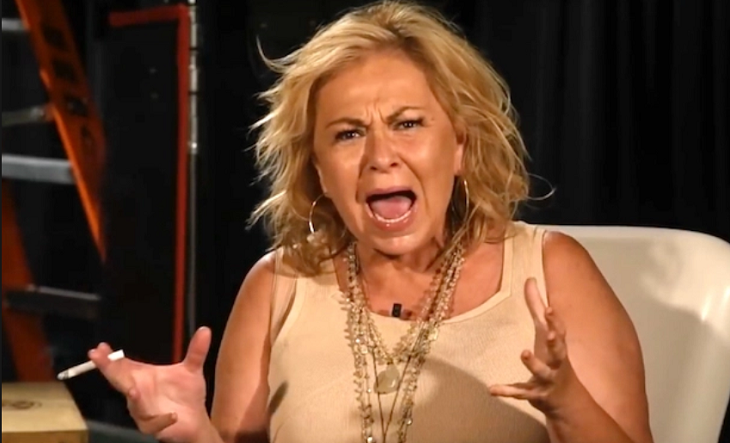 Roseanne Barr is opening up about the tweet that destroyed her career and nearly destroyed her life as she knows it. 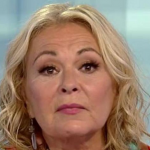 The former television star says she felt suicidal following the cancellation of her ABC show, Roseanne. Barr was fired from the ABC network after she made offensive remarks about President Barack Obama’s former adviser Valerie Jarrett on Twitter back in May of 2018. Even though she was let go, ABC continued airing the show, but changed the title to The Conners. She credits television host and public speaker Rabbi Shmuley Boteach for not only saving her, but giving her a new lease on life. The comedienne admits that for the longest time she was in a very dark place in her life following the aftermath of her show’s cancellation and the controversy she stirred up with her tweets. According to Pop Culture Celebrity, the actress says that Shmuley acted as her only ally while the rest of Hollywood, including her co-stars on Roseanne, turned their backs on her. Many have not even reached out or spoken to her after she made the controversial remarks last year. During the podcast, Bart also apologized for her past behavior and the statements that she made. In the meantime, keep up with Hollywood Hiccups for all the latest news and updates on all of your favorite stars along with spoilers on your favorite daytime television shows right here! Share your thoughts in the Comments section below, on our Facebook Page, join our Facebook Group.